Creative practitioners now use digital software for a large part of their working process, but many still crave the tactility of analogue tools. We have seen number of innovations — including smart notebooks and smart pens — which combine the convenience of the digital while preserving the hands-on approach of analogue actions. 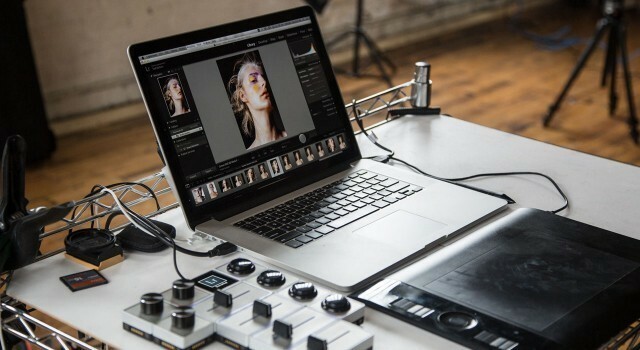 Palette Gear is another such tool which aims to alter the way users interact with software, allowing more natural, physical practices for photographers, video editors, designers, music producers and more. 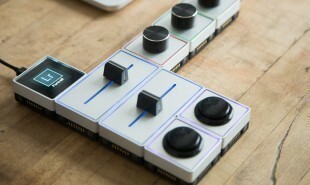 Palette Gear is composed of connectable modules — one core unit plus up to 18 dials, buttons and sliders — which the user can arrange into a layout of their choice. The controls snap together and connect to any computer via a USB cable. 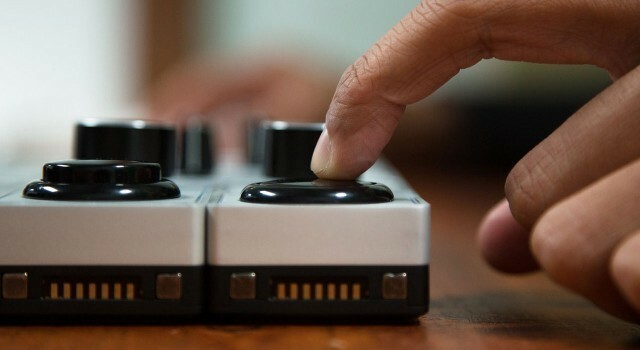 The user assigns functions to each module via the core unit, utilizing the tangible controls to edit their digital work. The kits can be used with various apps including a range of Adobe software — Lightroom, Photoshop, Illustrator and After Effects. It can also be used in MIDI mode in collaboration with software such as Ableton, Reason and Logic. Pre-order prices start from USD 199 for an Aluminum Starter Kit which includes five modules. Palette Kits are expected to ship from November 2015. Are there other tools that can enable more natural, seamless actions, and improve creative practitioners’ digital workflow?